Do you need help with the cost of Reopro? ReoPro is used to lessen the chance of heart attack in people who need percutaneous coronary intervention (PCI), a procedure to open blocked arteries of the heart. 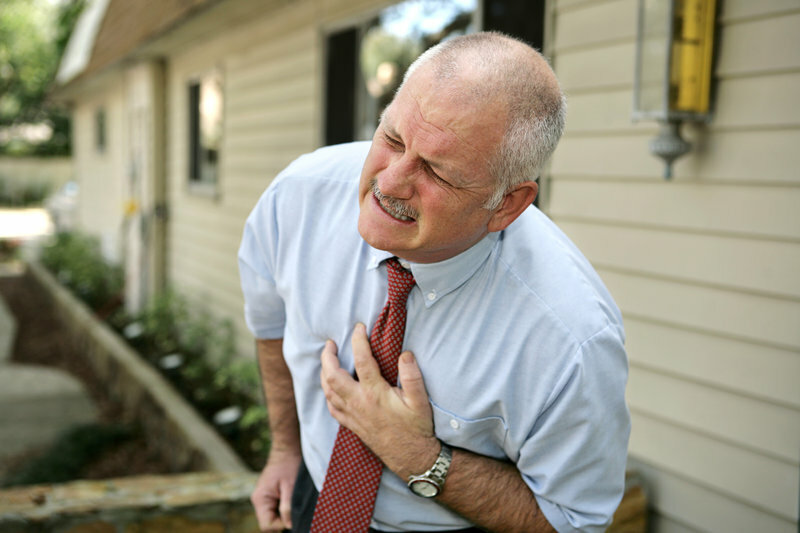 A heart attack may occur when a blood vessel in the heart is blocked by a blood clot. Blood clots can sometimes form during PCI. What is Reopro prescribed for? Blood clots can sometimes form during PCI. ReoPro reduces the chance that a harmful clot will form by preventing certain cells in the blood from clumping together. ReoPro is used with aspirin and heparin, which are other medicines used to keep your blood from clotting. What are the potential side effects of Reopro? If you need help with the cost of Reopro, call us today at (888) 823-0042 to enroll in our widely successful program. Join us today and let us lend you a helping hand.